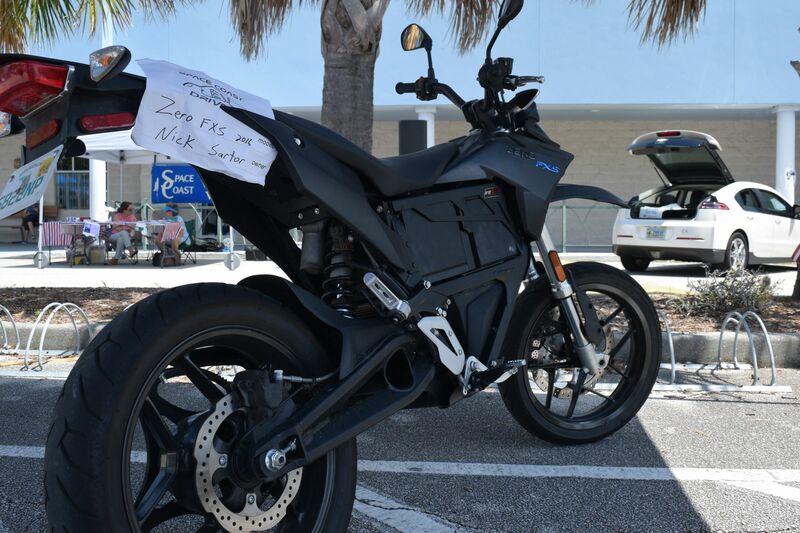 Last week was a very big week for electric vehicles! 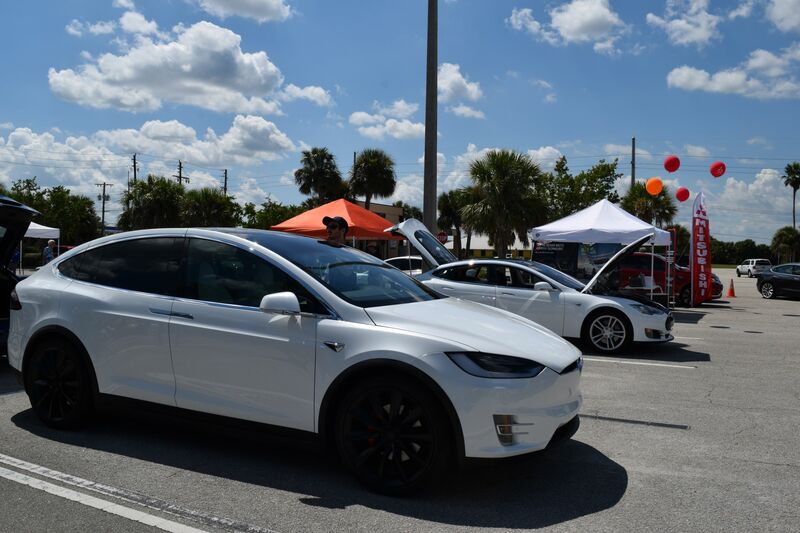 Every year, hundreds of communities come together for National Drive Electric Week (NDEW), a week-long celebration consisting of educational events to help raise the visibility of electric vehicles across North America. 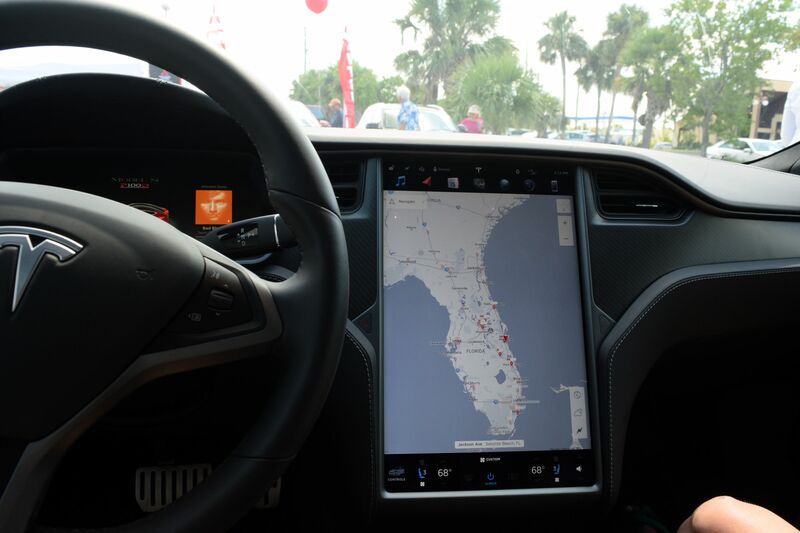 This year Drive Electric Week ran from September 8 to September 16, and there were over 300 events nationwide. Like many people around the country, I had an opportunity to attend one of these events for the second year in a row. 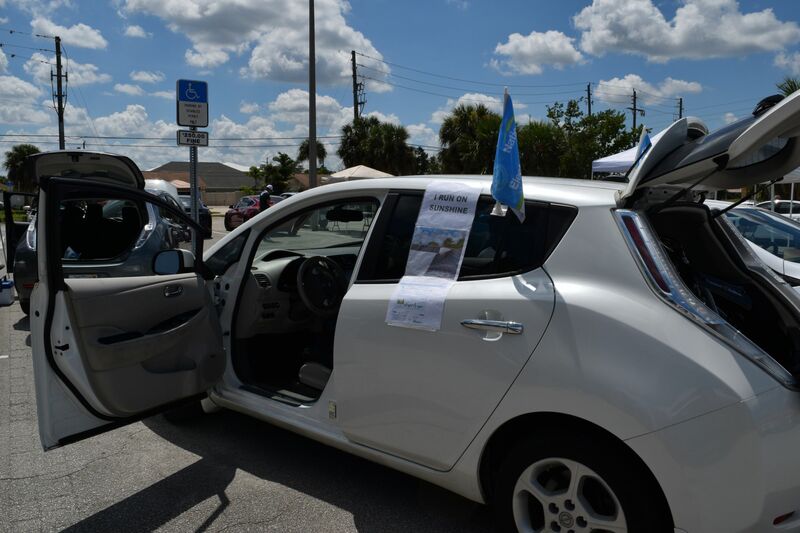 Space Coast EV Drivers and the City of Satellite Beach host a NDEW event every year in Satellite Beach Florida, and it happens to be one of the biggest events in the state. Of course, there were a bunch of Tesla’s, including some proud new Model 3 owners. 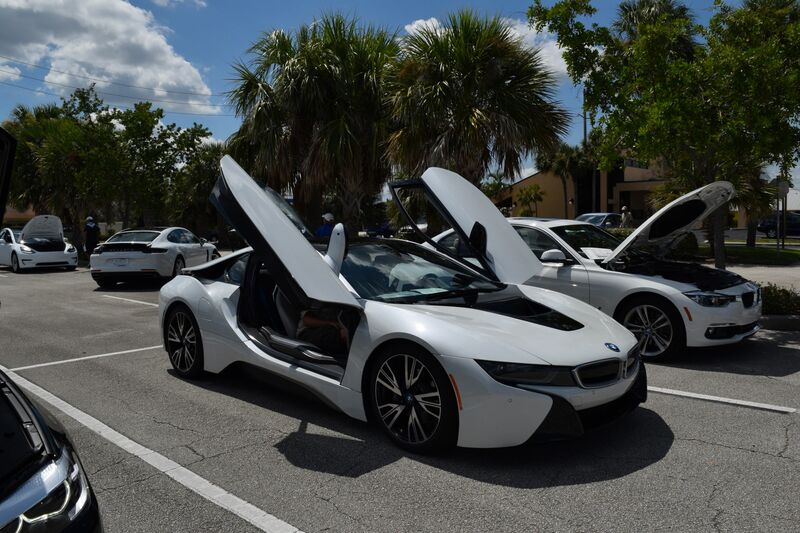 Other models included Nissan Leaf, Chevy Volt and Bolt, BMW i3 and i8, Toyota Prius, and the Zero Motorcycle. 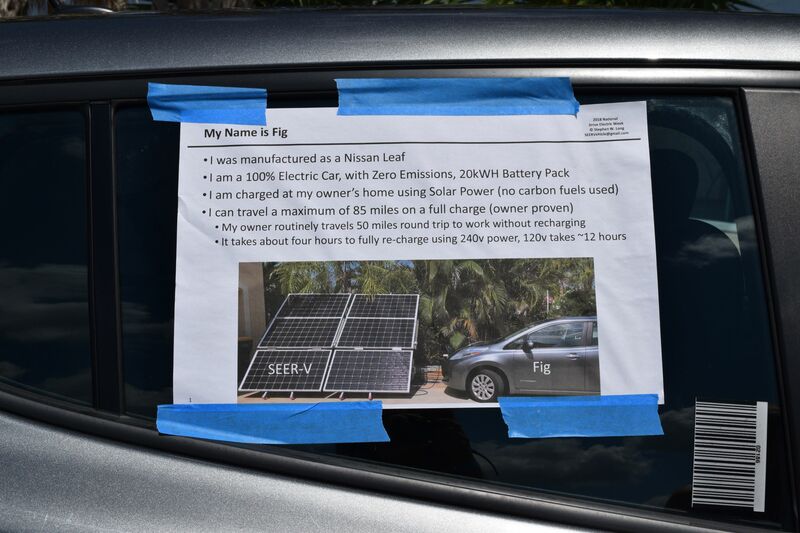 Many of the owners pointed out the relationship between electric and solar, boasting about how they power their car for free and without any greenhouse gas emissions, which is definitely an outstanding feat. 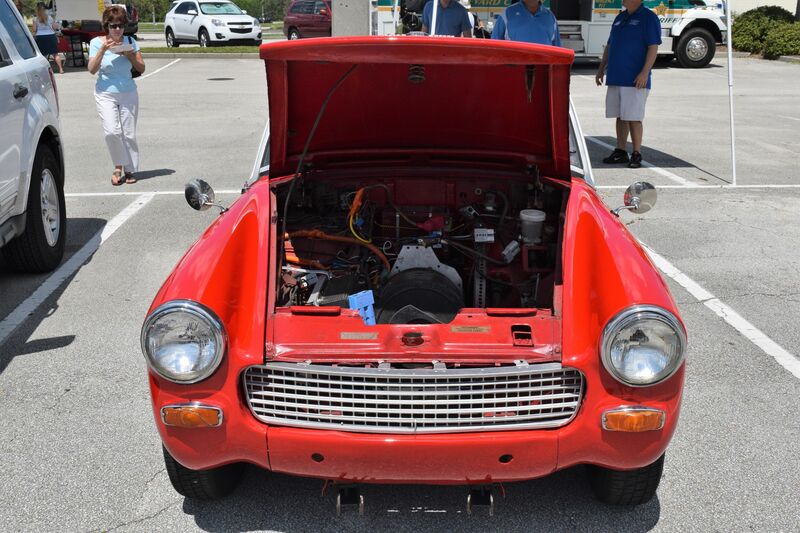 Some of the vehicles there were converted into electric from previous internal combustion engines. I can’t imagine the skill and knowledge necessary to do this. And some weren’t passenger vehicles at all. 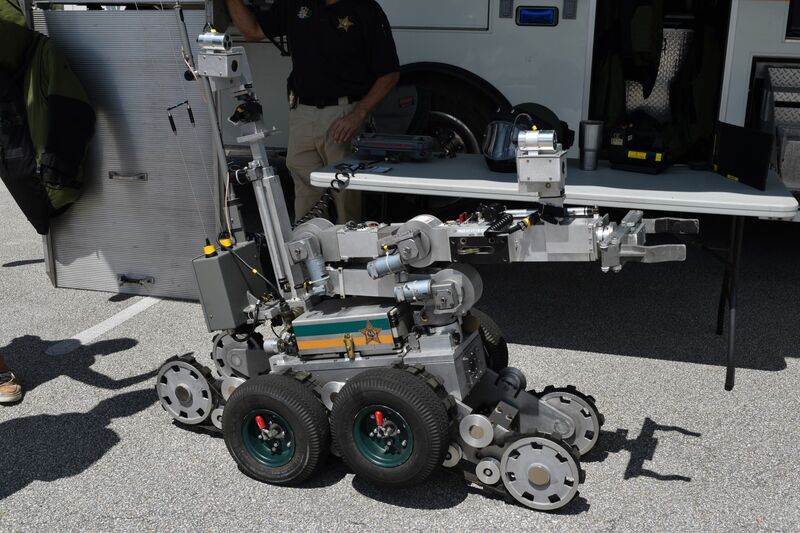 Pictured below is a fully electric device used by the Bomb Squad to pick up bombs from a safe distance away. It’s amazing what electric vehicle technology can do! Not only did I get to see all of these cars, but I got to discuss electric vehicles with their owners, which was even more beneficial. If there is one thing all electric vehicle owners have in common, it’s that they LOVE to talk about their car. Which was perfect, because I had many questions and was ready to learn. 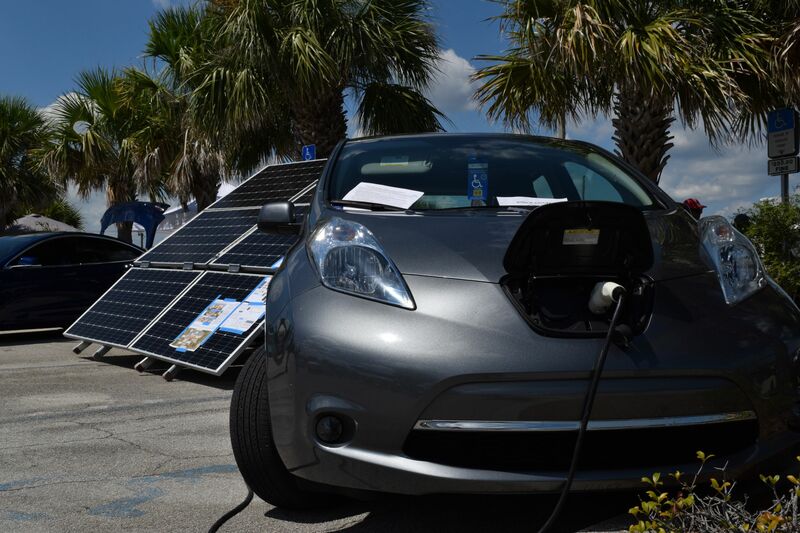 The Satellite Beach National Drive Electric Week event was amazing and very educational. And this is just a glimpse of the 327 events that took place nationwide throughout the last week. If you have not been to a NDEW event yet, I highly encourage you to check it out next year!